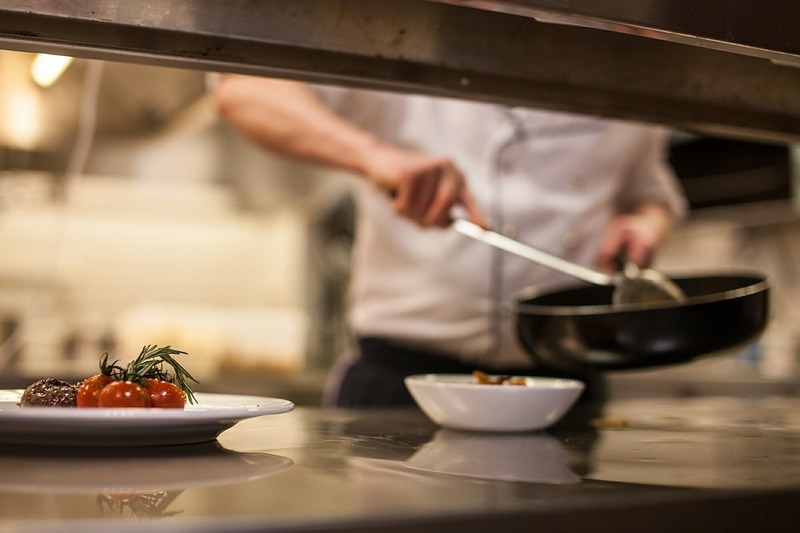 What Is "Hospitality" in the Restaurant Business? https://www.youtube.com/watch?v=kSTc3KATSowWhen people think of restaurants, the word "service" usually comes to mind. However, in most cases, people are thinking of "hospitality." Service refers to the transportation of a product to the end user. "It’s the right food at the right time at the right temperature being given to the right person, for example. Hospitality is how that transaction –feels–"
Even though something may be done flawlessly, it might not feel good to the customer. Your staff may technically know the correct way to execute a task, but the way in which they execute the task is just as important as the end result. "Hospitality is providing for someone else in such a way that they know that you are on their side." In addition to performing tasks well, staff should be providing a warm and inviting atmosphere for guests. This means smiling and making them feel welcomed. https://www.youtube.com/watch?v=dV-2crhjfYMThe easiest way to be a restaurant owner is to have an idea and a ton of money. If you are not so fortunate, you could also try searching for investors, borrowing money from lenders, or working your way up through an existing restaurant the old fashioned way. All that requires is that you work really hard and prove yourself over time, and that you act and think like you have the responsibility of an owner. Not the privilege of being an owner but the responsibility. Think about it as if it were your money being spent on every plate or glass or flower or garbage removal or décor or a comped meal. You also need to start thinking about what it takes to be a restaurant owner. Above all else, you must want to serve people and provide a stellar dining experience. This isn't just a 9 to 5 job. You must have a passion for what you do. That’s something that you have to have that you can’t get from a bank.